I was at Access Church again this week…week three of four that I committed to serving with them. It was a lot of fun to have both Pam and my son Kieran share the stage with me too. Access started their Summer series ‘At The Movies’ this week. The message keyed off of Prince of Persia- Sands of Time (How to focus our lives on what’s really important). I built the opening worship set around Jesus and salvation. Then we closed the service with Be Thou My Vision to connect to the theme, having God’s vision be our own as we focus our lives on what’s really important. 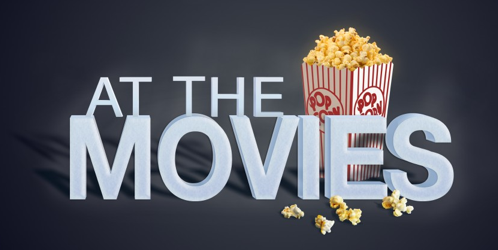 Has your church done an At The Movies series? If so, what movies did they feature?